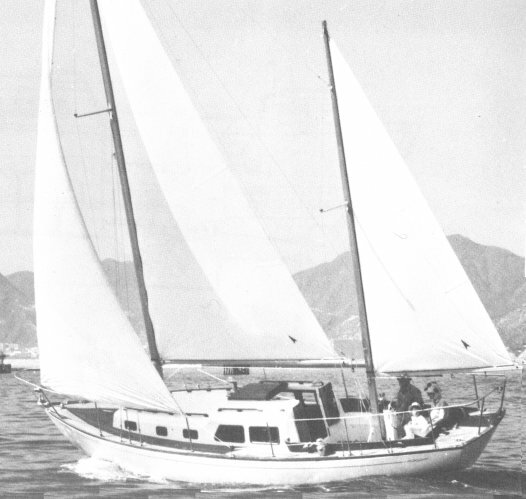 It is thought that the OFFSHORE 31 is based on the BERMUDA 30 (in turn based on the HERRESOFF 28) with an extended counter and inboard rudder. 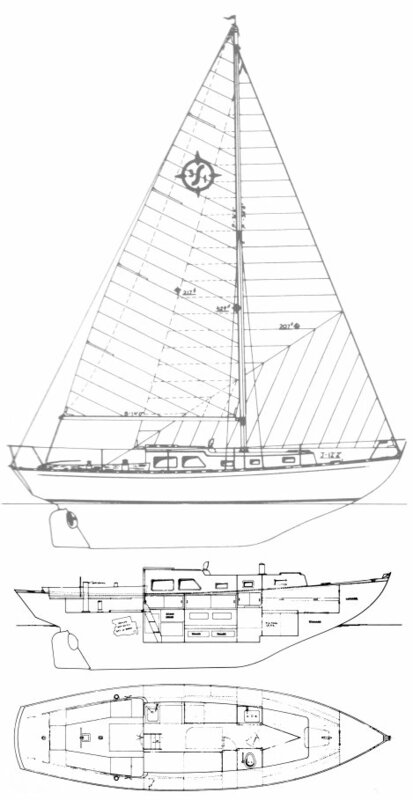 Available as a sloop, sloop w/bowsprit or ketch. Dimensions (not rig) from orig. brochure. Dimensions and especially displacement reported by others vary.